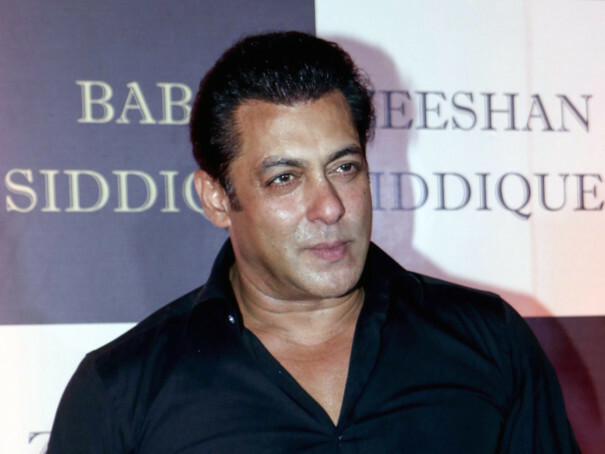 Bollywood stars Alia Bhatt and Salman Khan will team up for the first time for Sanjay Leela Bhansali’s next film ‘Inshallah’, the director’s production house has announced. “Finally all speculations and wait end as 2019 brings together #SLB, @BeingSalmanKhan and @aliaa08 in his next film, #Inshallah. Wishing that this entire journey be filled with a lot of love and Inshallah, the team is blessed with hope and faith,” Bhansali Productions tweeted on Tuesday. Khan followed with his own announcement. “It’s been 20 years but I am glad Sanjay and I are finally back in his next film. Looking forward to work with Alia and inshallah we will all be blessed on this journey,” the actor tweeted. Khan and Bhasali last worked together in the 1999 hit ‘Hum Dil De Chuke Sanam’, also starring Aishwarya Rai Bachchan. Filming is set to begin next year with a possible Eid 2020 release.